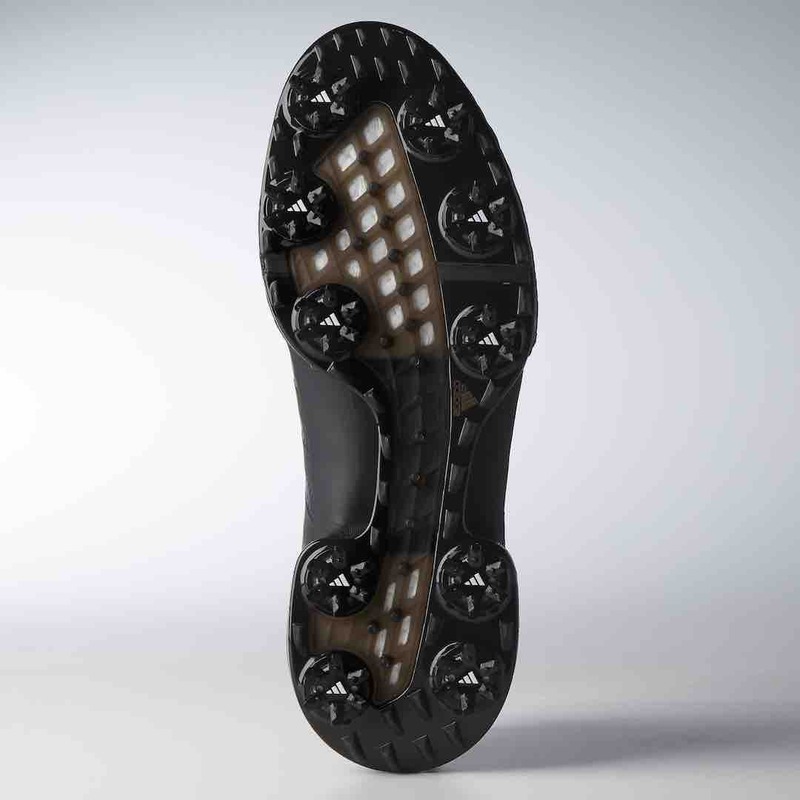 adidas is changing the way that BOOST™ technology appears on the golf course. 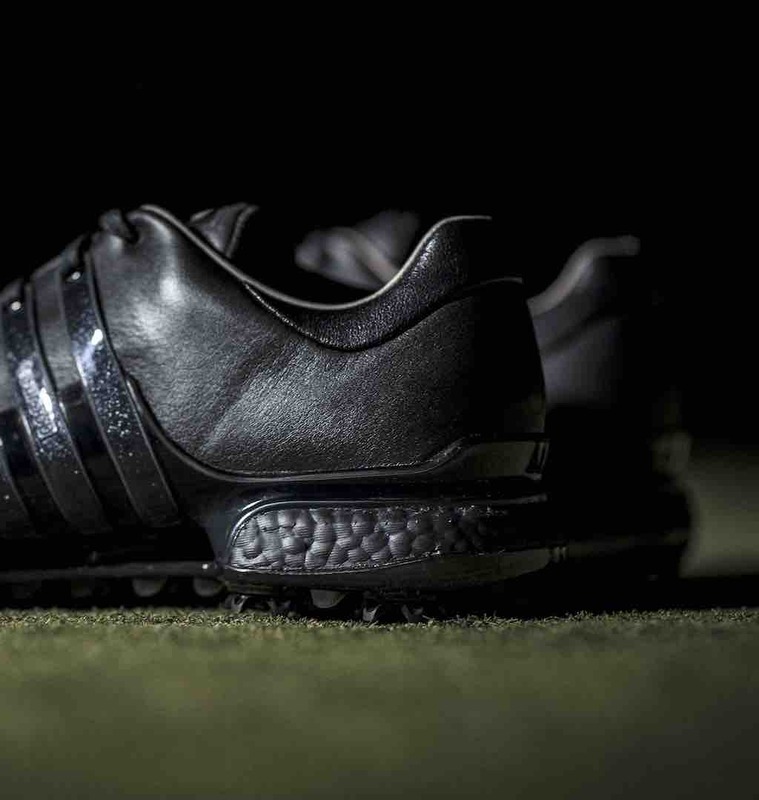 adidas Golf has announced the availability of a special edition colourway for select models – TOUR360, TOUR360 Knit and Crossknit 2.0 – that all feature black BOOST, the first time coloured BOOST has appeared in golf. 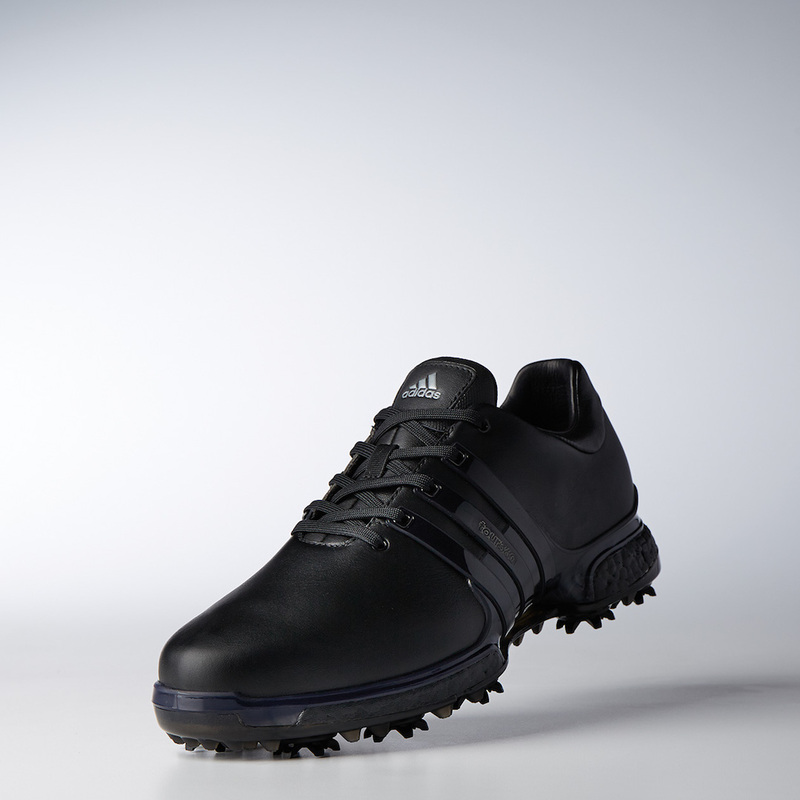 To celebrate, adidas athletes competing at the WGC-Dell Technologies Match Play this week will be unveiling select footwear models during tournament play with an all-black head-to-toe look. 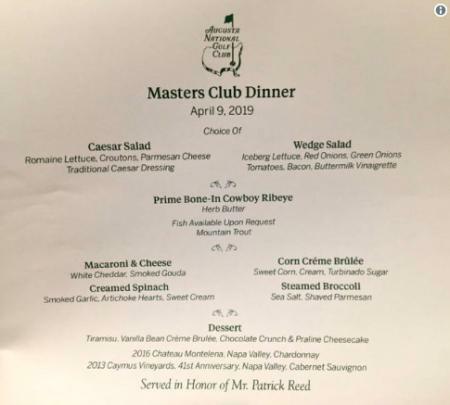 The traditionally white BOOST midsole that players are used to seeing in adidas Golf footwear will be coated with colour, in this case black, giving the shoes an even more aesthetically clean and uniform appearance. To go along with the special BOOST colourway, the uppers in these select models will also be black, which paired with the black BOOST midsole and black outsole produces a triple-black monotone look. The BOOST technology, proprietary to adidas in partnership with BASF, provides cushioning in the form of highly elastic thermoplastic urethane (TPU) pellets that are then fused together with heat and moulded into the midsole shape for each specific model. 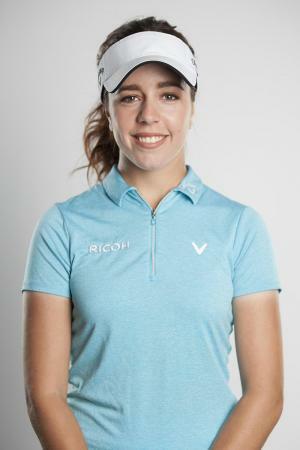 There are numerous benefits that BOOST offers, but incredible energy return, unmatched cushioning and comfort along with long-lasting durability are the key highlights that players everywhere enjoy. Playing the game and walking the course is now more comfortable than ever before. The special edition black BOOST colourway is available now and will only be featured in adidas’ popular TOUR360 family - the TOUR360 (£149.95) and TOUR360 Knit (£149.95) – along with the Crossknit 2.0 (£119.95) as part of the adicross line. All shoes will be available soon at adidas.co.uk and at select retailers worldwide.